This week marks National Healtcare Decisions week. 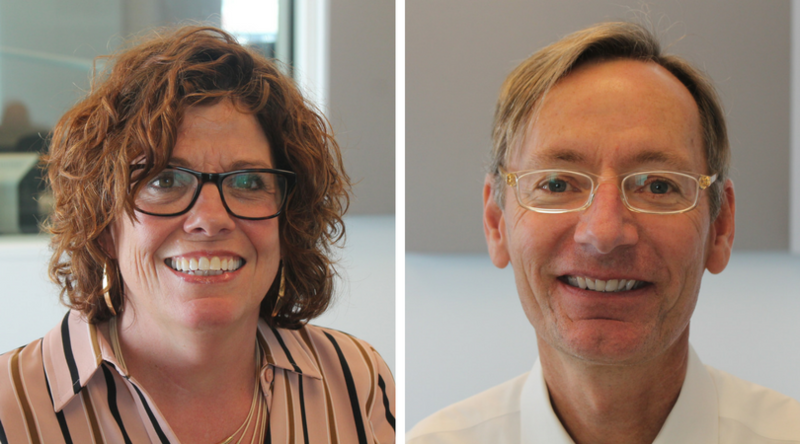 On Tuesday, Virginia Rice and Brian Carpented joined St. Louis on the Air to discuss how to make end-of-life decisions easier. This week, health-care professionals and families are making a point to talk about a subject that can be very difficult for some: end-of-life decisions. This week marks National Healthcare Decisions week. On Tuesday’s St. Louis on the Air, host Don Marsh discussed the importance of advance care planning for end-of-life decisions with two people in the St. Louis community who aid families in making these difficult decisions all the time: Brian Carpenter, a clinical psychologist and professor at Washington University, and Virginia G. Rice, an elder law attorney with The Rice Law Firm. This week, health-care professionals and families are making a point to talk about a subject that can be very difficult for some: end-of-life healthcare decisions. 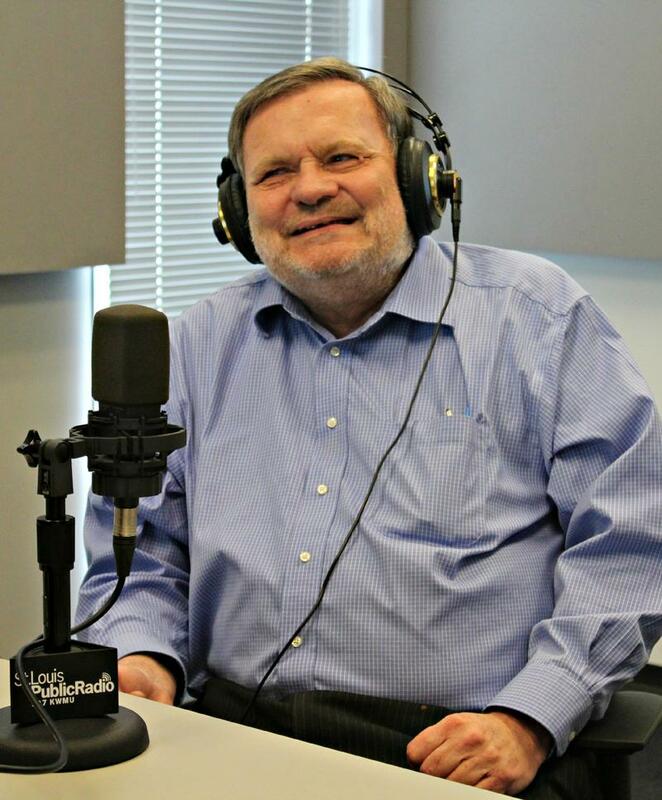 Tuesday marked National Healthcare Decisions Day and on St. Louis on the Air, host Don Marsh discussed the importance of advance care planning for end-of-life decisions with two people in the St. Louis community who aid families in making these difficult decisions all the time. Brian Carpenter, a clinical psychologist and professor at Washington University, and Virginia G. Rice, an elder law attorney with The Rice Law Firm, joined the program. How should you be planning now for end-of-life healthcare decisions? St. Louis on the Air spoke with a clinical psychologist and a lawyer to find out. What are the legal documents necessary to determine end-of-life health-care decisions? Rice said that every individual should have legal documentation that shows a durable power of attorney for healthcare, a health-care directive and a durable power of attorney for finances. Beyond that, there are also more specific forms dealing with the terms of who should receive HIPPA-protected information and burial decisions. You can find free forms to take to an attorney on the Gateway End of Life Coalition’s website here. These documents vary for every state. A designated durable power of attorney for health care determines who will make health care decisions for you if you are incapacitated. A health-care directive tells physicians, nurses, health care providers what you want and don’t want in terms of your end-of-life health care. Who should be involved in these decisions? Carpenter recommends you include close family, friends and your health care providers. Your attorney should also be a part of the process. Both Carpenter and Rice recommended that people start at a young age, in case of a tragedy resulting in early death. What: National Healthcare Decision Day Interactive Art Exhibit "Before I Die"
When: Tuesday, April 18 from 10 a.m. to 6:00 p.m.